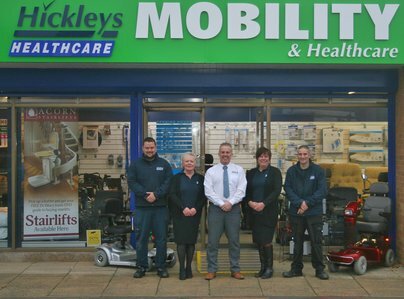 Hickleys Healthcare take great pride and care in all of our servicing work. 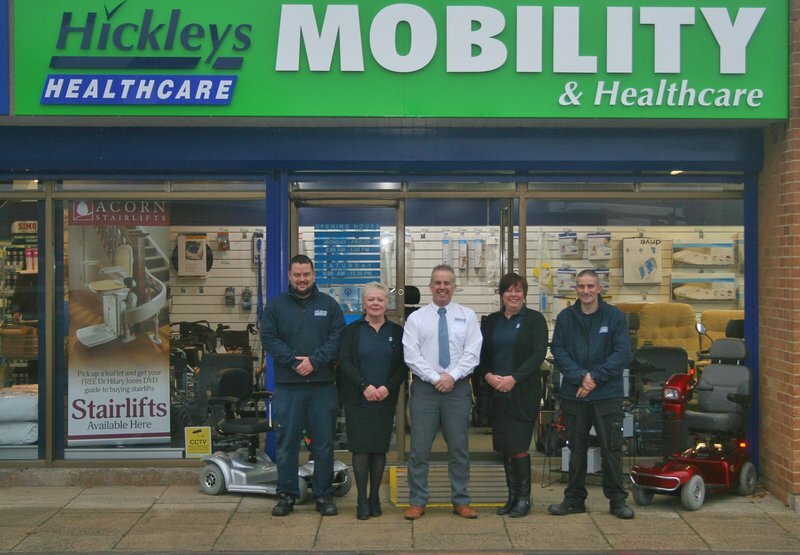 Whether we are carrying out work on a scooter, powerchair, bed,hoist or rise recline chair, we have two fully trained engineers who carry out all servicing and repairs ethically and as competitively as possible. Hickleys are very very good, I have used them before. They carried out a full service for my stair lift, very efficient and very polite. I would recommend them of course! They serviced my mobility scooter about 3 weeks ago. I would absolutely recommend them, they were really friendly, easy to contact and on time.